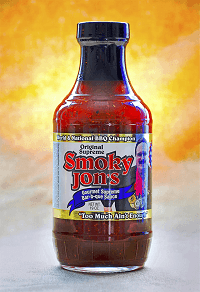 Winner of over 100 Pro BBQ Awards, a rich, full-bodied brick red spicy-sweet gourmet BBQ sauce with a smoky, spicy bite! GLUTEN-FREE! Smoky Jon's gift certificates makes the perfect gift for anyone! Buy one today. 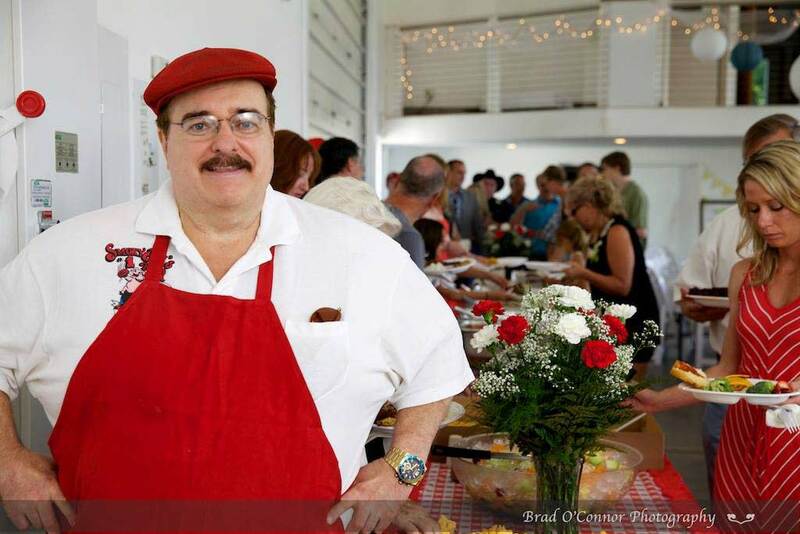 We offer four types of BBQ catering that accommodates most everyone’s BBQ catering needs and desires.